He’s a priest and I can’t stop fantasizing about him in ways no woman should. The temptation grows and my knees ache as I pray for the attraction to vanish. My words to the higher power seem to evaporate in the hot desert air the same way my safety in this new small town is about to expire. After all, forbidden fruit tastes the sweetest, except when it’s poisoned. And if my past catches me here, committing the unforgivable sin may not be the only reason I go straight to hell. Living a life where lies are necessary, mistakes are fatal, and sins unforgivable, has its limits, even for a former cop on the run. Note: This forbidden love story will test your limits and is intended for mature audience only. 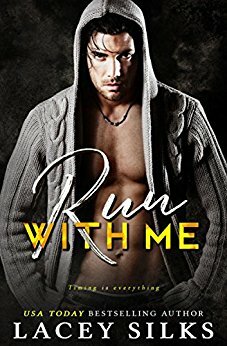 While Sin With Me can be read as a stand-alone novel, the author recommends to read it after reading Run With Me. 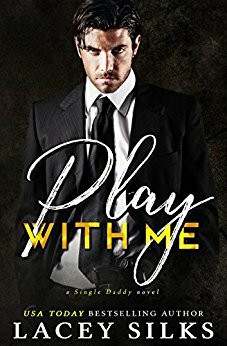 Other Books in "With Me"